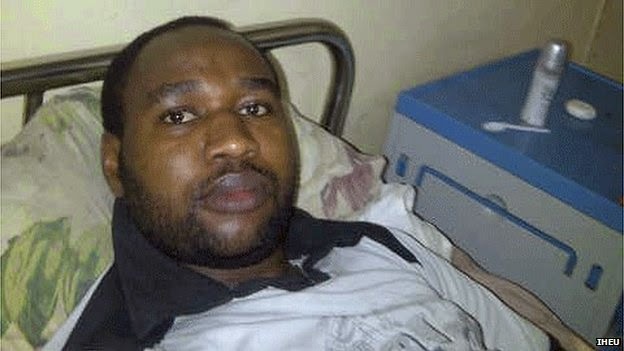 Mubarak Bala, a self professed atheist has been locked up in a psychiatric ward in Kano because of his belief that God does not exist, Read story here. The outspoken atheist and ex-Muslim was allegedly beaten by his family, placed in a psychiatric hospital and now faces possible execution, all for renouncing Islam and declaring himself an atheist. 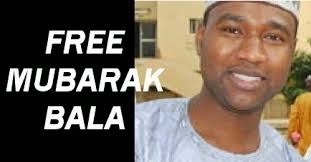 A #FreeMubarak Campaign has been launched on twitter and an online Petition has been collecting signatures with a view to compelling his immediate release. Mubarak’s detention has provoked wide spread criticism from various quarters in and out of Nigeria, a country which is no doubt deeply religious, however, the law protects the rights of Nigerian citizens to freedom of thought and religion therefore Mubarak should not be subjected to this degrading and inhuman treatment. The provision of the Constitution could not be anymore clearer, Mubarak has a right to freely choose his religion and he should not be subject to the degrading treatment he is allegedly being subject to at the moment in the hands of psychiatric Doctors in Kano. The Supreme Court in Agbai vs. Okogbue (1991) & N.W.L.R. (Pt 204) 391 also echoes this provision of the law and goes further to state that even a conflicting provision of customary law cannot deprive the individual of the right to freedom of thought, conscience and religion, thus even Sharia law cannot divorce him from these inalienable rights. Not only is Mubarak’s right to religion being breached but his right to freedom from discrimination based on his religion (or lack of it) and his right to freedom of movement have also been thrown out the window. Nigeria as a democratic society must uphold the tenets of the law and the Human Rights Commission should ensure that Mubarak’s case is properly investigated and an example should be made of his captors. We therefore call for his immediate release. You can participate by signing the petition for Mubarak’s release and also tell your friends to do same.